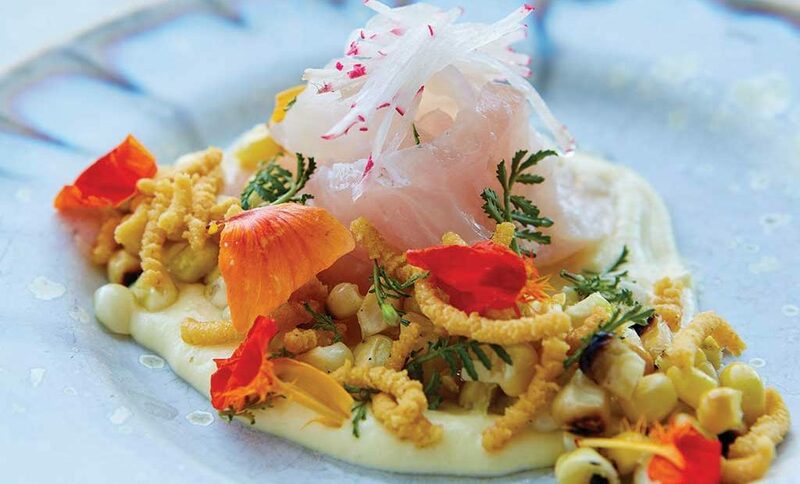 Few US cities have a culinary presence as robust as Portland, Maine. With a population hovering around 66,000, you might expect just a handful of notable eateries, yet the “city by the sea” is home to 640 establishments ranging from James Beard Award–winning fine dining restaurants and food truck, to a coffee culture that keeps both visitors and locals caffeinated in style. During a recent visit, I had the opportunity to sample a wonderful array of taste sensations that locals love and visitors should put on their must-try lists. You know you’re headed in the right direction when every Maineiac’s recommendation for his or her favorite raw bar steers you toward the same place. 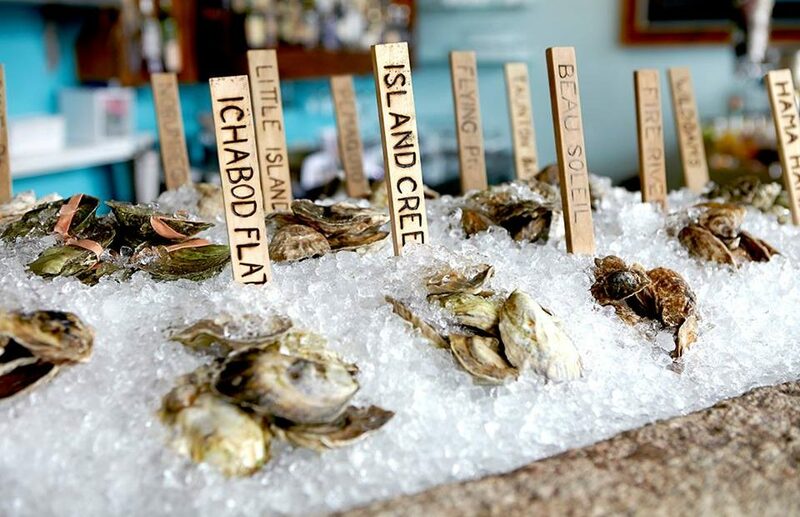 Eventide Oyster Co. is the local go-to for briny bivalves. The rotating roster of more than a dozen fresh catches can include Maine favorites such as Flying Point, Otter Cove, and John’s River oysters; South of the Border riffs like fluke ceviche with pique de piña (a spicy pineapple flavored vinegar); and homestyle favorites like battered Gulf of Maine hake or a traditional New England clambake overflowing with steamers, lobster, and mussels. 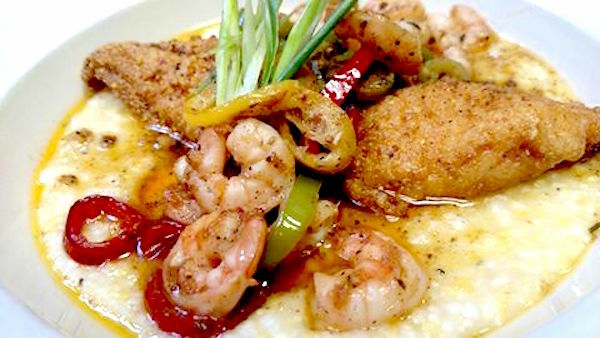 Hot Cat: cornmeal crusted catfish filet, Geechie Boy grits, shrimp, chili peppers, spicy butter. Image via Facebook. Before heading out of town, there’s one last stop (okay, maybe two) that any gastronomic traveler needs to complete: brunch at Hot Suppa! The brainchild of brothers Moses and Alec Sabina, the pair trekked across the US in search of inspiration for their diner-style restaurant, which they opened in an old Victorian home in 2006. American classics get a reboot thanks to top-notch ingredients. Specialties include the corned beef hash, prepared with shredded corned beef sourced from Boston Brisket Company, potato, onions, carrots, and thyme. Be sure to order with your eggs over easy and Geechie Boy grits so the runny yolks can pull it all together for the perfect bite. 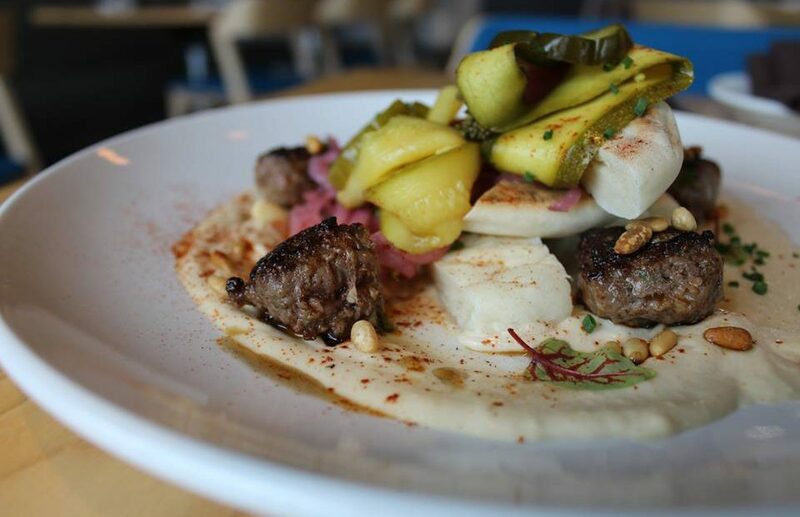 Spiced Ground Lamb & Beef, Tehina Sauce, House-made Pickles. Image via Facebook. Deen Haleem, along with his wife, Carol Mitchell, and General Manager Patrick Morang, are the backbone of Tiqa. The pan Mediterranean restaurant offers a large outdoor seating area and an equally expansive menu that draws inspiration from Turkey, Israel, Egypt, Morocco, Syria, and beyond. Stick to the Middle East (the menu veers north to Spain, France, Italy, and Portugal, too), and you’ll discover mouthwatering mezze like falafel served with Brussels sprouts slaw, hummus topped with crispy chickpeas and shallots, and flavor-packed kabobs accompanied by spicy cucumber yogurt and house-made pickles. They’ve also reformatted the menu into several incarnations to accommodate vegan, vegetarian, and gluten-free diners.